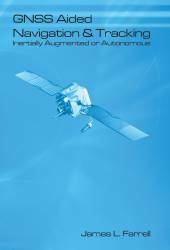 This text offers concise guidance on integrating inertial sensors with global navigation satellite system (GNSS) receivers and other aiding sources. 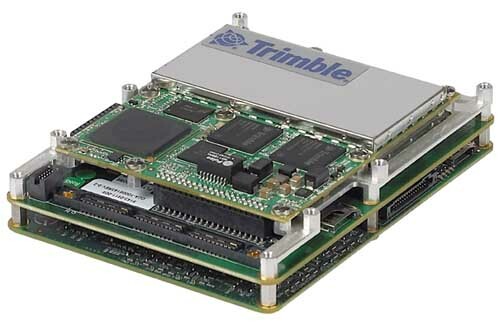 The focus is on low-cost inertial measurement units (IMUs), which require frequent updates. Dr. Farrell has many decades of experience in this subject area and the book is teeming with insights that are hard to find or unavailable elsewhere. An engineer and university teacher, Farrell has made a number of contributions to inertial navigation technology and integrated navigation systems, including extensive error propagation analyses, synthetic aperture radar motion compensation and transfer alignment algorithms. He is the author of Integrated Aircraft Navigation (1976.) and many articles. The book is perhaps best suited for engineers with some familiarity with both IMUs and GNSS, although there is an excellent “Review of Fundamentals” chapter that provides a brief summary of prerequisite subject matter. The introductory chapters also point to the literature for additional background reading. The main sections detail the steps necessary to yield robust three-dimensional position, velocity, and attitude estimates from low-cost IMU sensors aided by frequent GNSS updates. The assumption of frequent aiding-source updates, combined with an emphasis on applications that require precise velocity rather than extreme precision in position, results in numerous simplifications in the integration. All aspects of a typical integration are covered, including raw measurement pre-processing, position/velocity/attitude estimation, coordinate systems, and the provision of integrity. Experimental results are described to illustrate the attainable accuracies (better than 3 cm/s velocities in three-dimensions). The closing chapters of the text include a discussion of other applications of the integration formulation, for example, tracking.